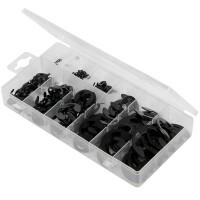 Fixman 105637 E Clip Pack Features Quantity: 135 pieces. 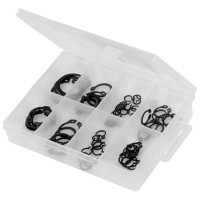 Chemically-blackened sprun..
Fixman 262429 External Circlip Pack Features Quantity: 64 pieces. 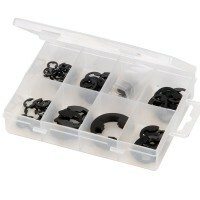 Chemically-blacke..
Fixman 269539 Workshop E Clip Pack Features Chemically-blackened steel clips, also known ..